Leaving from Endsleigh we will drive to Princetown and have a walk around the village looking at the Prison and Church built by the French Prisoners of War before setting out across the open desolate moors to see the locations which Sir Arthur Conan Doyle used to set his story The Hound of the Baskervilles. We will have our lunch out on the moors. 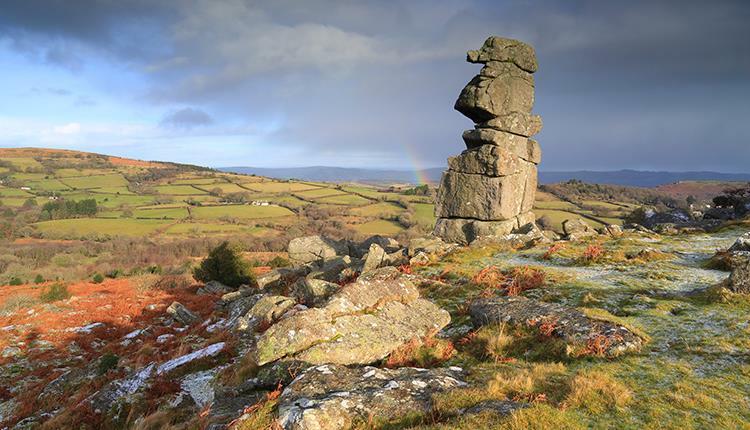 We will return to Princetown at 2.30pm to head back to Endsleigh to relax and change ready for an evening illustrated talk by Simon at 6.30pm about Dartmoor and the bodies and murders associated with the infamous moors. Simon served for over 40 years in the local Constabulary, most of his years were on Dartmoor at the various stations. He has written 16 books including social history of the prison and policing in Devon & Cornwall. He has been a Dartmoor Guide for over 15 years having spent over 20 years as a member of the local mountain rescue team.